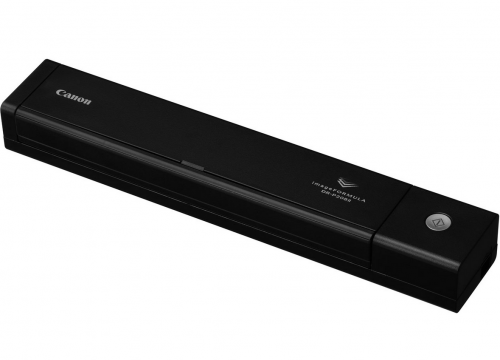 The Canon imageFORMULA P-208II Scan-tini personal document scanner’s ultra-compact size and robust features make it ideal for mobile use at home, in the office, and virtually anywhere in between. It can be moved from location to location as easily as it moves paper-based information to Windows® and Mac® devices, and beyond. The P-208II scanner is ideal for stationary users and “road warriors” in professional services, financial services, healthcare, and additional areas. It provides general purpose scanning of various items, including receipts, business cards, photographs, bills, contracts, reports, letters, plastic cards, and more. Whether used at home, in the office, or on the go, the device can help improve personal efficiency, organization, and productivity.